Being a nervous wreck has never tasted better. It’s been roughly a month into the fall semester and you know what that means. It’s time to dust off that suit and perfect that winning smile. If you don’t respond well under pressure, or if you’re like me and don’t respond well period, here’s a list of foods that’ll help you get past that dreaded “so tell me about yourself” question. 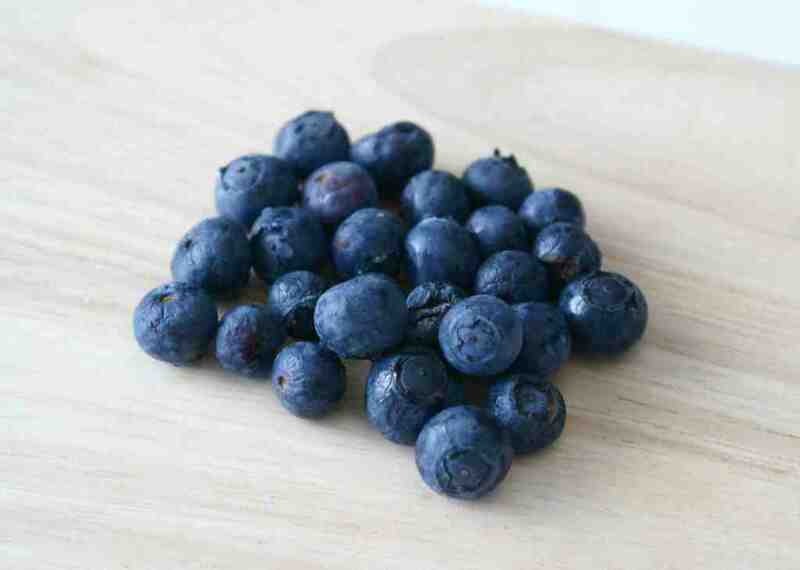 Aside from being convenient and delicious, blueberries also contain an abundance of antioxidants and vitamin C, both of which can help repair cells and improve memory and learning under stress. Other berries will also do the trick, so take your pick, but I think the choice here is obvious. Although you were probably already eating them for different reasons, here’s what you can tell yourself the next time you fall to temptation. Chocolate contains a small amount of caffeine – just enough to raise alertness without you going all Woody the Woodpecker on your interviewer. 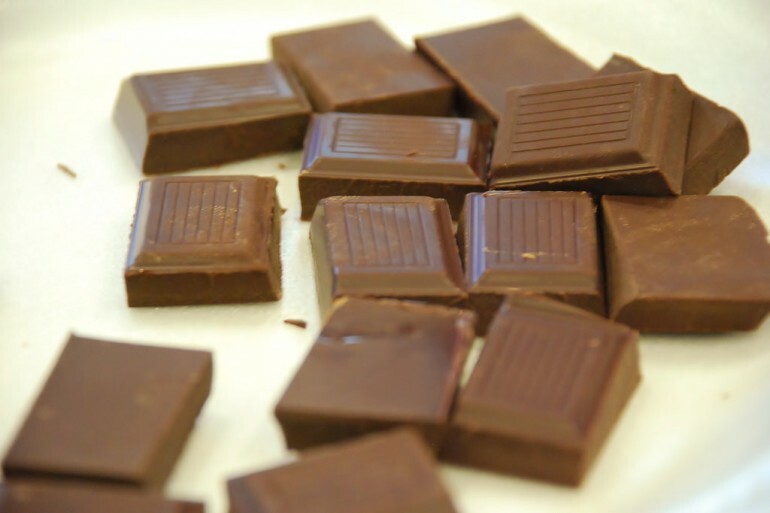 Moreover, dark chocolate is especially rich in flavonols, which has been shown to lower blood pressure and improve blood circulation in the brain, enhancing cognitive functioning. Just make sure it ends up in your stomach and not all over your mouth. Again, you can thank me later. The main culprit here is the omega-3-fatty acid, which is important for neuronal functionality and can also be found in salmon and other fish. Additionally, DHA, one of the two types of omega-3-fatty acid, is an essential structural component of the brain. An inadequate amount of omega-3s has also been linked to depression and anxiety. 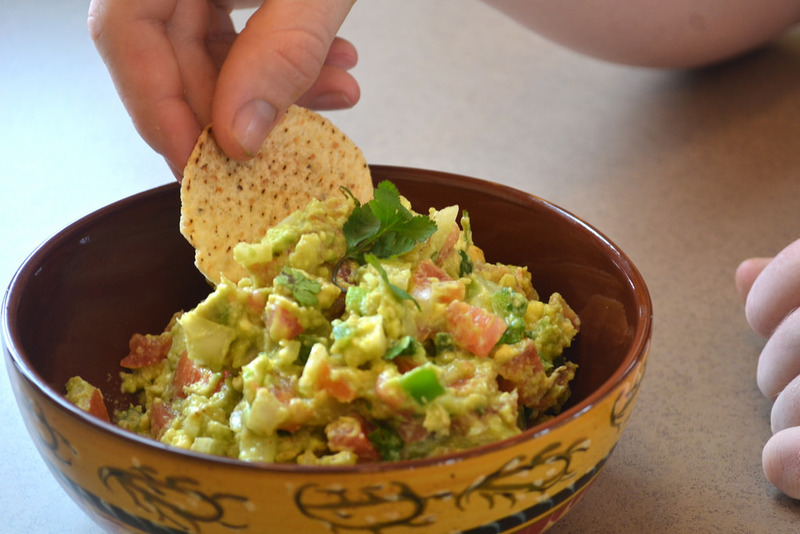 But if you don’t want to get too caught up in all the details, the main point here is that you can now add chips and guac to your next pre-interview meal. 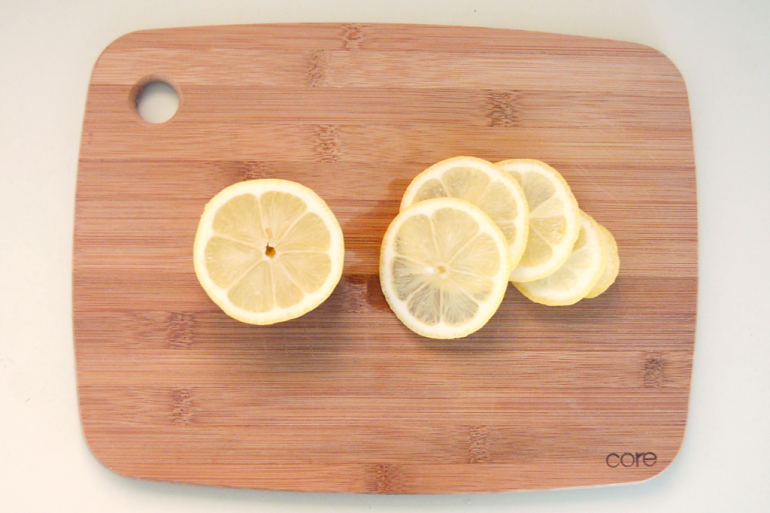 Citrusy fruits contain vitamin C, which revitalizes your senses and cures chronic fatigue. So the next time you need an energy boost before entering the boiler room, you can simply make some lemon water or sniff one of these babies, just maybe not in public. The best culinary preparation is still a balanced meal of complex carbs and lean protein with a dose of healthy fats; however, if you don’t have time for that, these snacks can give you the boost you need to ensure that the first question you receive won’t also be your last!